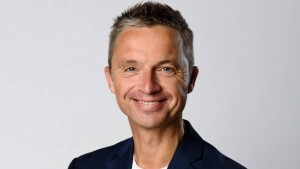 Dutch public service broadcaster NOS has appointed the director of Dutch broadcasting association BNNVARA as its new chief executive. Gerard Timmer takes up the CEO role on May 1, replacing Jan de Jong who became a director of Feyenoord football club at the end of last year. Timmer said he looks forward to continuing to build on the strength of the broadcaster, describing NOS as “a wonderful organisation” and “the heart of journalism in the Netherlands”.